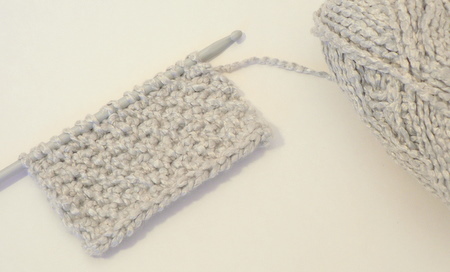 Tunisian crochet is something I am going to learn to do, even if it kills me! Right now I am working on two scarves, one for my aunt and one for my uncle. They just moved to the mountains of North Carolina and I think they might need warm clothes pretty soon. Hopefully I’ll have some finished pics by next week. I’ve been wanting to start in on some Tunisian… it looks so interesting! But hey you guys! Can’t we have crochet-Olympics?